The Welsh Chamber Orchestra was founded to fill the gap in the music making life of Wales between performances of solo and small chamber music ensembles and those of the symphony orchestra. Since its inception in 1986 it has performed with many of the world's greatest soloists, undertaken several European concert tours as well as performing throughout the UK. For many years it was resident chamber orchestra at the Swansea International Concert Series where its innovative policy of giving second performances of works by Welsh composers was highly successful. It has recorded numerous television programmes including a New York Film Festival, prize-winning Opera series. The orchestra's first commercial CD was a disc of works by William Mathias, two CDs of works by Alun Hoddinott have since been released, and a further CD of Michael Tippett’s works is due to be issued. 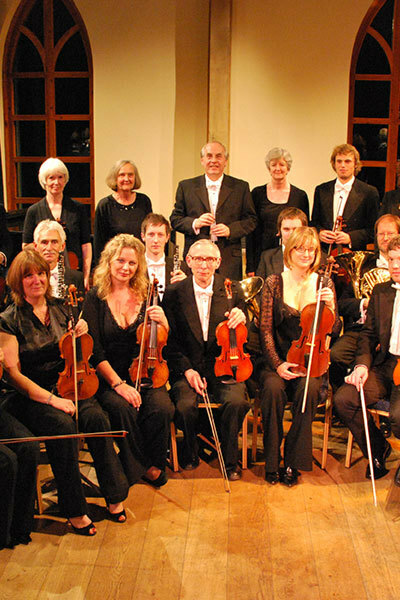 A key part of the orchestra's artistic policy is to perform in those areas in Wales which are relatively ill-served with occasions to hear orchestral music compared to other parts of the country. A residency at Glyndŵr University in Wrexham has enabled the provision of schools’ concerts in the north east of Wales, introducing thousands of school children to their first live orchestral concert experience. The orchestra is proud to be associated with the William Mathias Centre in Caernarfon.